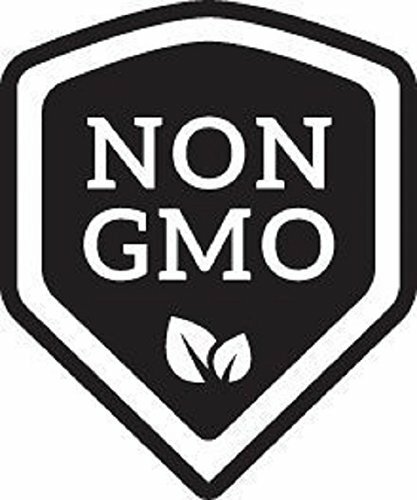 Product prices and availability are accurate as of 2019-04-19 19:16:05 PDT and are subject to change. Any price and availability information displayed on http://www.amazon.com/ at the time of purchase will apply to the purchase of this product. Grow Organic Heirloom Organic Tricolor Romaine Mix Lettuce with our seeds in one blend. 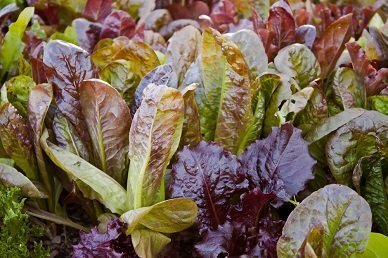 Organic Tricolor Romaine Mix consists of Vivian, Silvia, and Freckles Organic Romaine lettuce seeds. 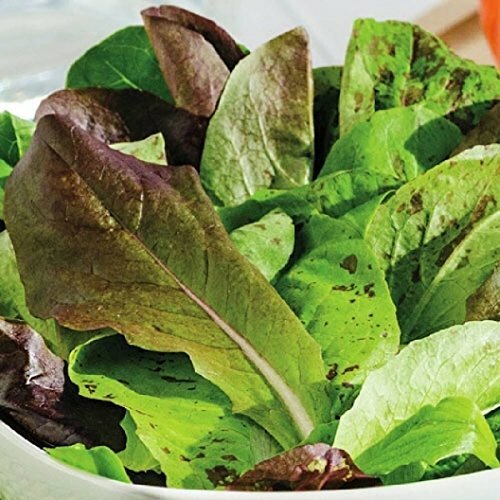 Simply sow this mixture and enjoy a bountiful harvest of green and red, super nutritious romaine leaves. 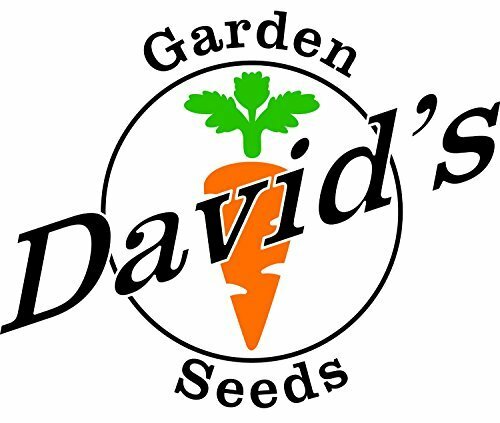 David's Garden Seeds is a Veteran owned business that has been providing quality seeds since 2009.